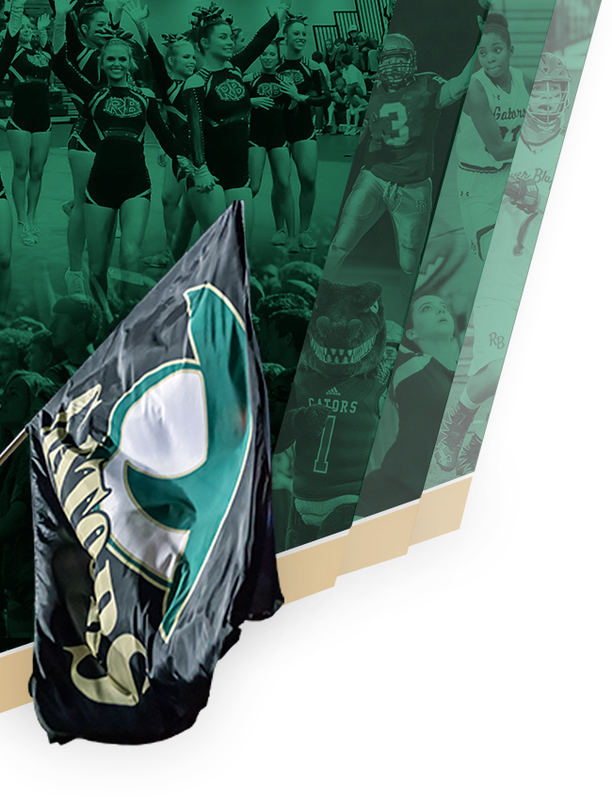 The Traditions of River Bluff High School, while still developing, are as deep rooted in spirit and competition as any established school in the nation. 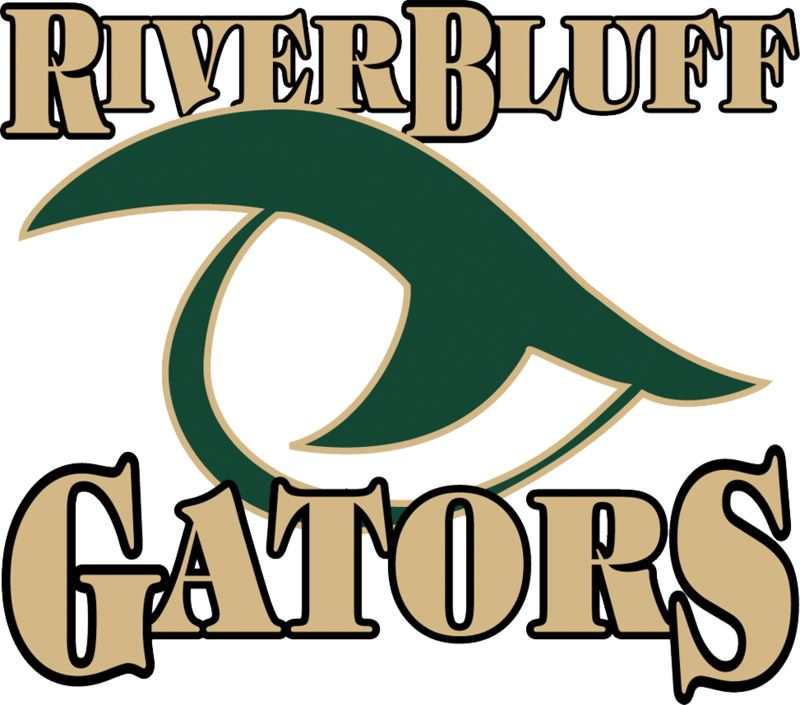 Gator Walk: Join the River Bluff Gators football program as they march from the school to the football field house before each home game. Cheer on your Gators as they prepare to defend the Swamp and high five them as they prepare for competition. Takes place 2 hours before kick-off. 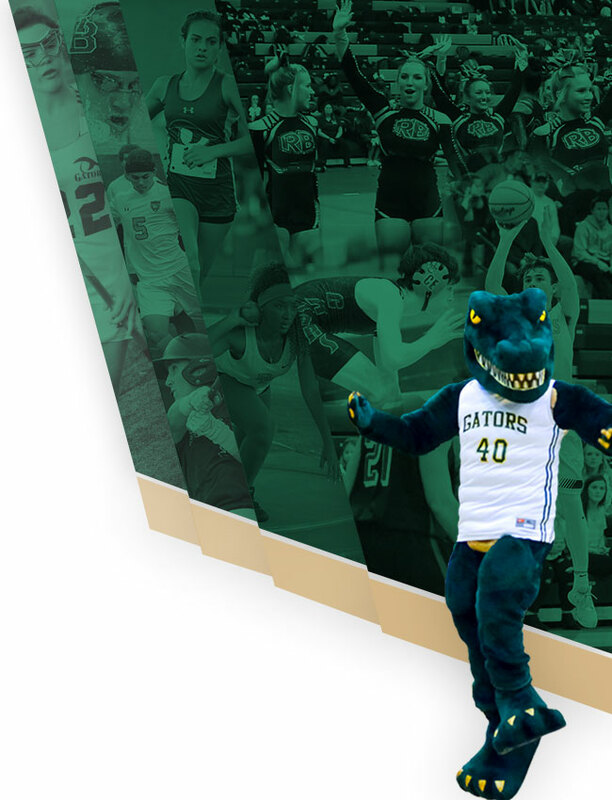 March of the Band: Join our decorated Gator Marching Band as they march towards the football field on home game day playing countless spirit songs on their way. The band begins at the school and marches through the gates to rehearse before the game. The band will march one hour before kick-off. Drum Line Jam Session: Join the RBHS Drum line as they get together in the concourse of the Swamp prior to kick-off to have a little jam session for the fans. Alma Mater: Whether at home or away, win or lose, the Gators will always huddle in front of our Marching Band for the Playing of our Alma Mater to honor RBHS, the Fans, and our Community. Join us. Still more traditions being developed. Continue checking for more as we form our own traditions as we grow together as a school and family.